Il Signore degli Anelli. ahmet sürek. 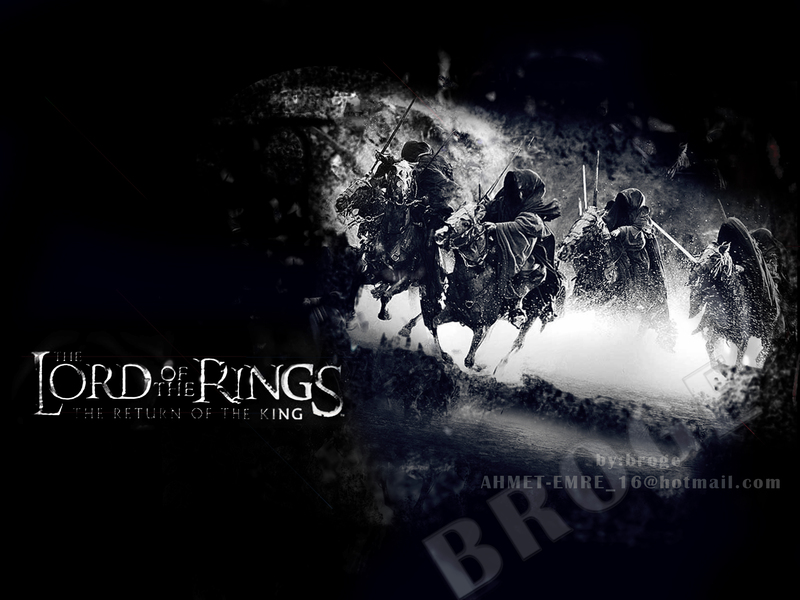 HD Wallpaper and background images in the Il Signore degli Anelli club tagged: the lord of the rings icon movie livejournal arwen aragorn frodo baggins lord of the rings.